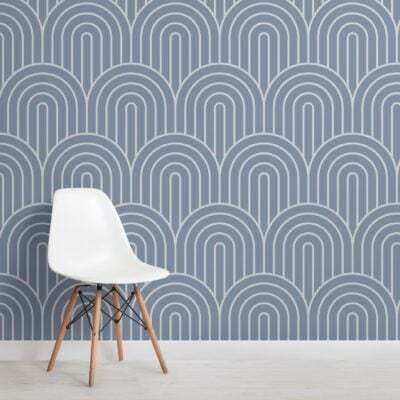 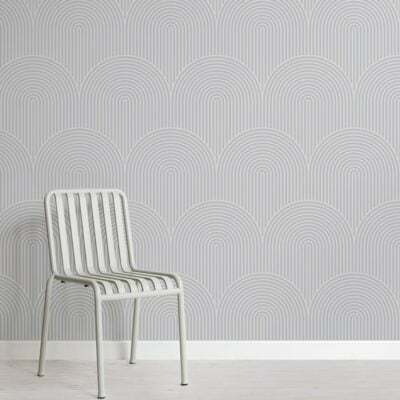 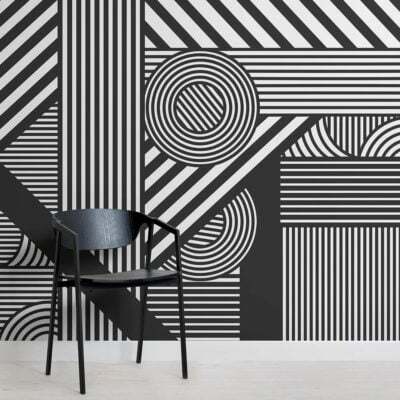 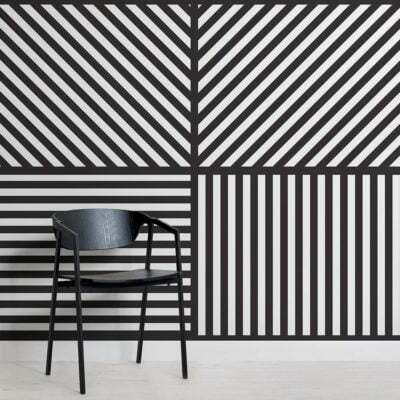 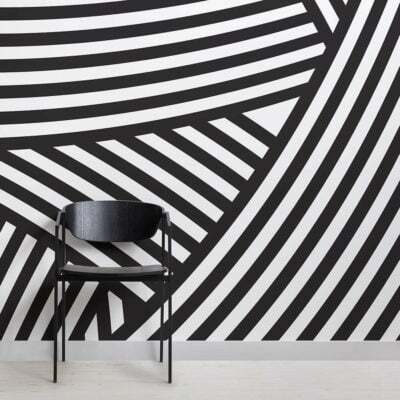 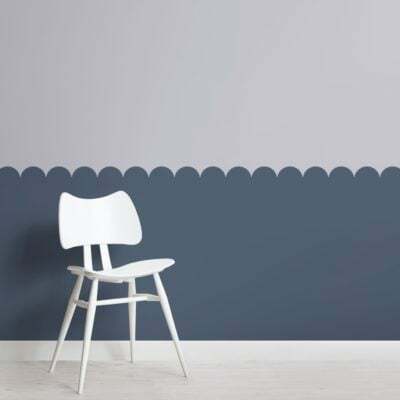 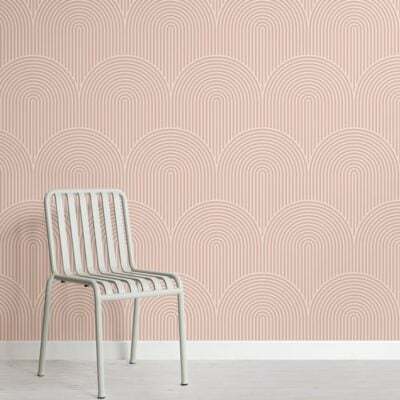 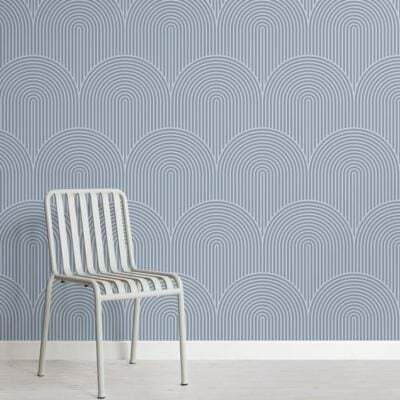 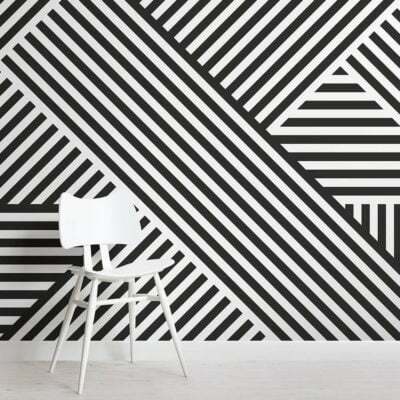 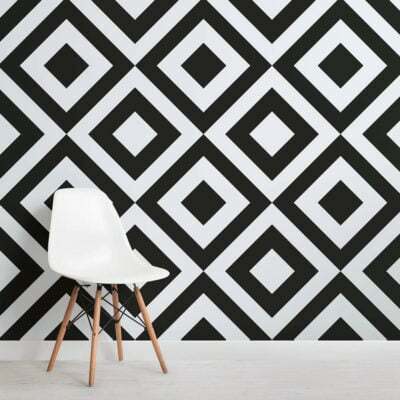 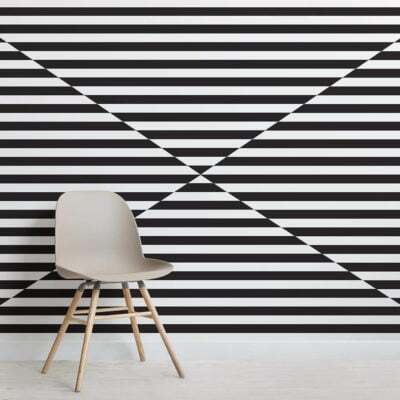 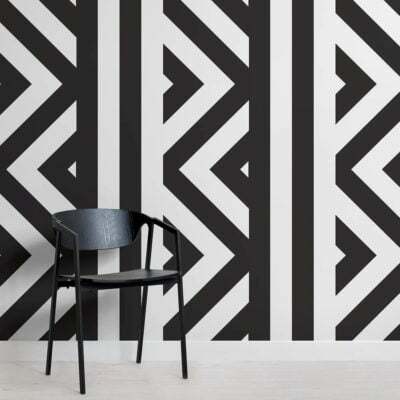 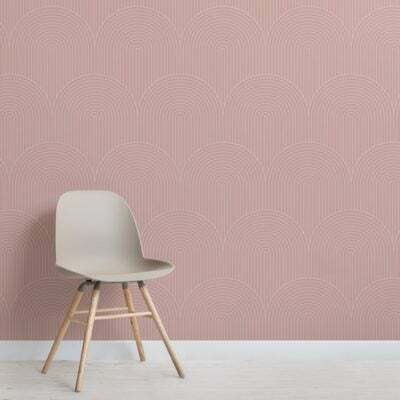 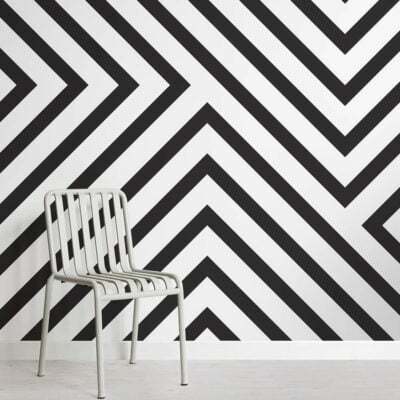 Our striped wallpaper collection boasts a range of eye-catching designs, perfect if you are looking for a fabulously stylish wall mural that will elongate your walls to make them appear taller or longer with our vertical or horizontal stripes. 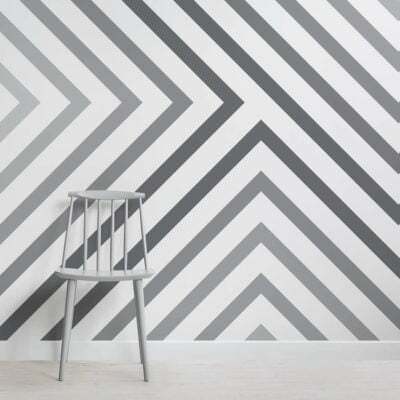 Showcasing everything from thick stripes to pinstripes and versatile collection of colors, ranging from more sophisticated traditional designs featuring warm creams and soft color palettes, ideal for the living room or dining room, or a design featuring fun and bold colors, perfect for the children’s bedroom, playroom or office, we have something to suit every taste. 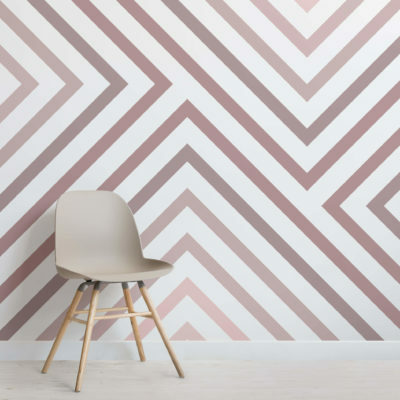 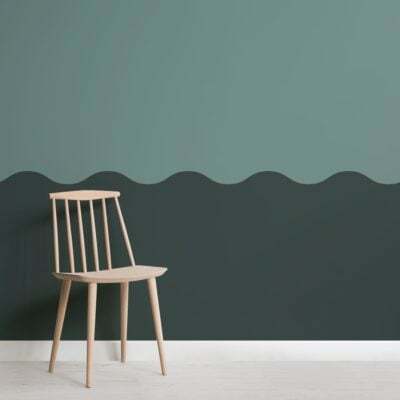 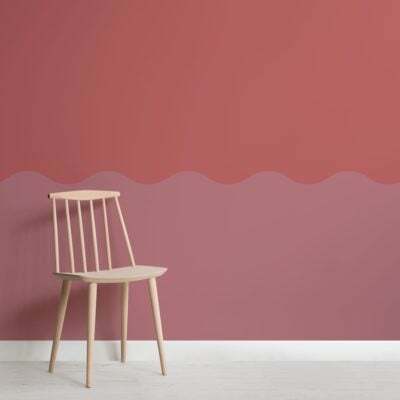 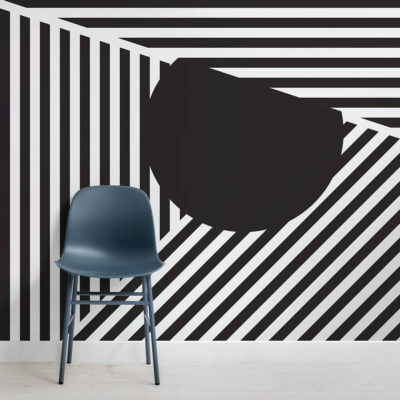 However, if you wish to change the colors of our stripe wallpaper to exactly match your interior style and color palette then our design team will be happy to do so.